Facebook’s is rolling out a new feature for its photo tagging mechanism, it now looks for users in photos they’re not tagged in. 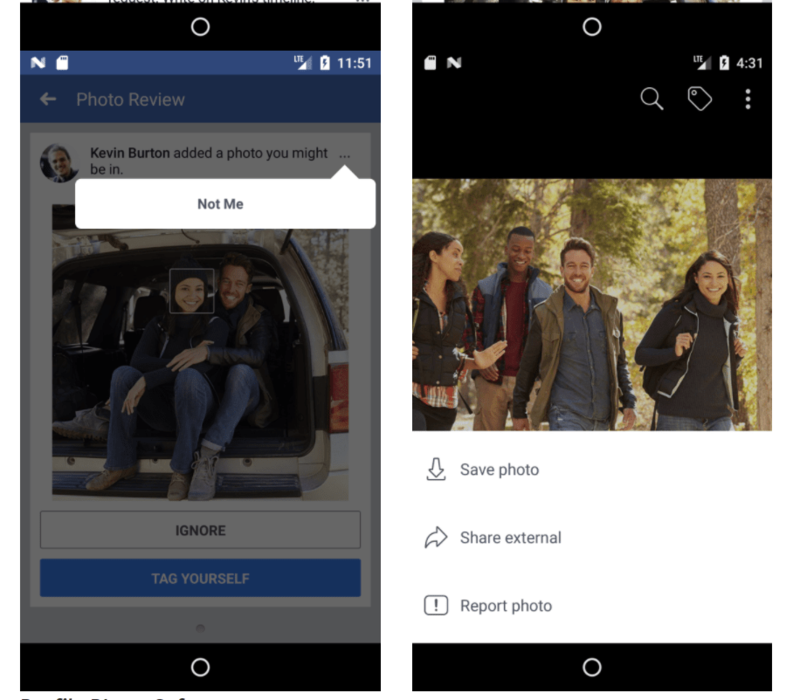 Facebook is rolling out a new feature for its photo tagging mechanism that will now scan newly uploaded photos and alert all the users it recognizes in that photo. The feature aims to detect if others might be attempting to abuse your image. “Powered by the same technology we’ve used to suggest friends you may want to tag in photos or videos, these new features help you find photos that you’re not tagged in and help you detect when others might be attempting to use your image as their profile picture,” explained Joaquin Quiñonero Candela, Director, Applied Machine Learning at Facebook. The photo tagging system analyzes every image Facebook users upload scanning for human faces, then it associates each face with a template composed of a string of numbers computed by the platform. The photo tagging system compares this template to the face templates of other Facebook users included in any newly uploaded image, then it will send them a notification. “Now, if you’re in a photo and are part of the audience for that post, we’ll notify you, even if you haven’t been tagged. You’re in control of your image on Facebook and can make choices such as whether to tag yourself, leave yourself untagged, or reach out to the person who posted the photo if you have concerns about it.” added Candela. The new feature aims to curb any abuse of the social media platform. 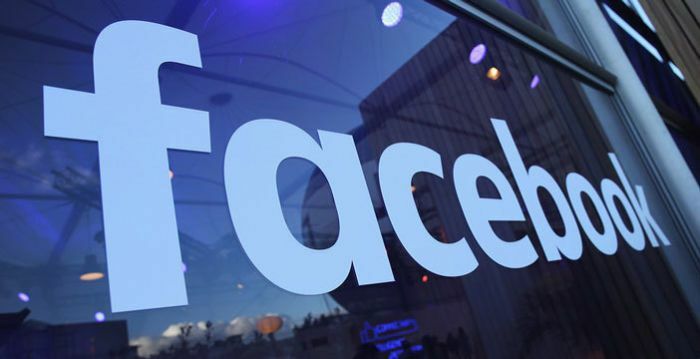 Facebook announced new Tools for people with visual impairments, the social network platform will detect people not tagged in an image and inform the user who’s in the photo. 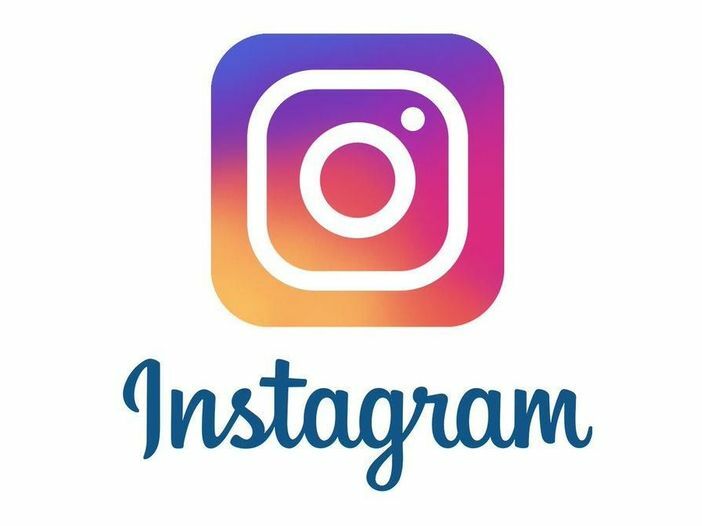 The updates to the photo tagging mechanism will not roll out in Canada and the EU due to local user privacy laws. Users can disable photo tagging notifications if he won’t receive notifications when others upload photos of the user.